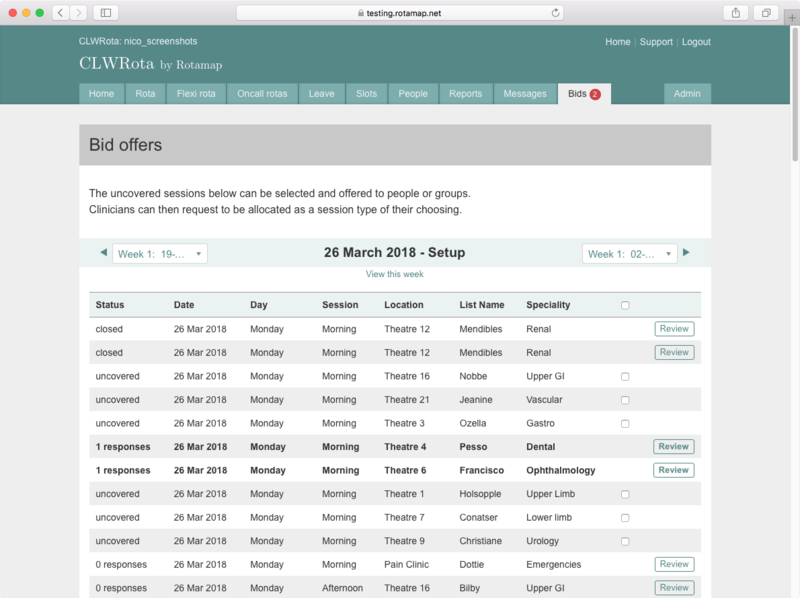 CLWRota helps departments at more than 100 UK NHS Trusts plan, operate and report on anaesthetic activity by providing powerful online tools for inter and extra-departmental communication and coordination. CLWRota helps coordinate more than 10,000 NHS anaesthetists. CLWRota helps departments present a clear overview of the service that is planned and then delivered. Data and reports are readily available and provide information that helps departments to shape and model their service. Mapping allows for rota information to be shared between departments to improve communication and collaboration within and across teams. 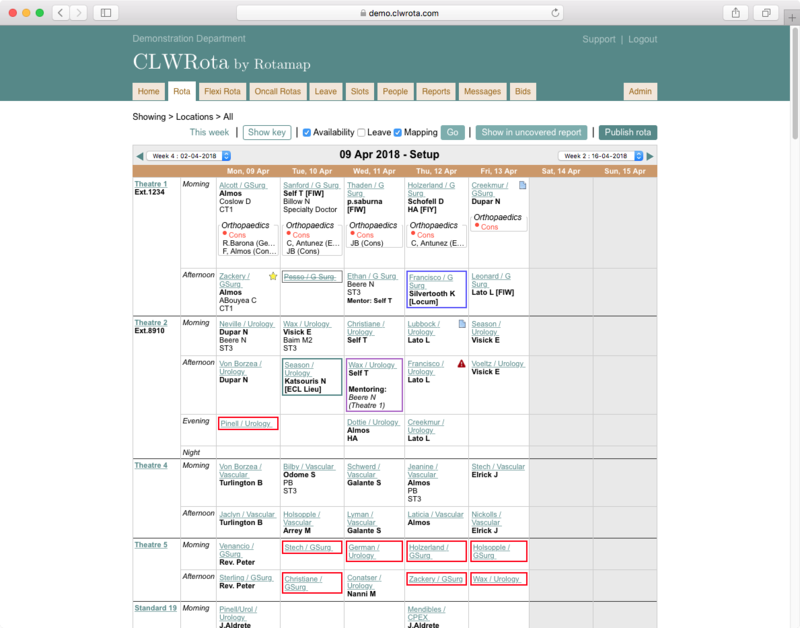 CLWRota helps departments plan for future activity based on job plans and service demands. CLWRota also accommodates flexible working patterns and annualised job plans. CLWRota allows quick and accurate changes to be made to live rotas, helping departments meet changes in demand and capacity. 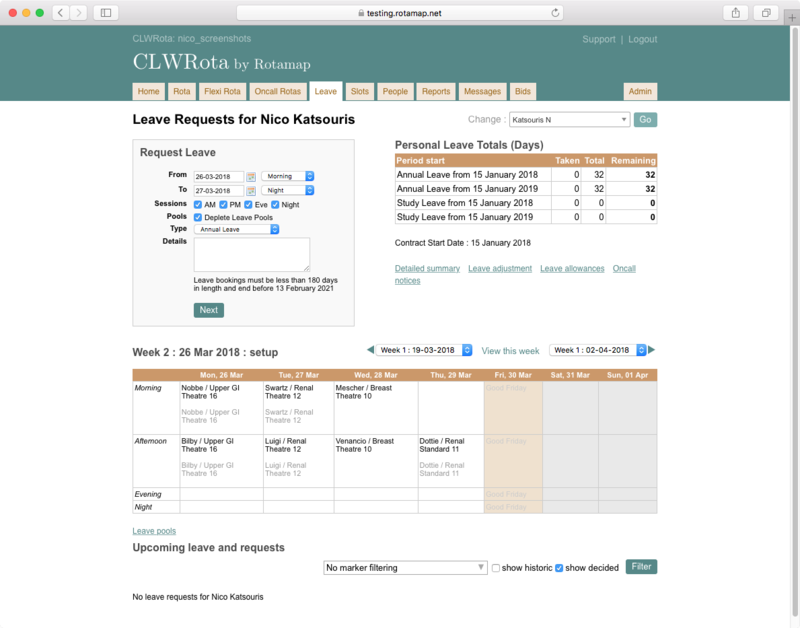 CLWRota provides easily accessible data on departmental performance, including the number of planned sessions, the actual number of sessions worked, and detailed leave reports. 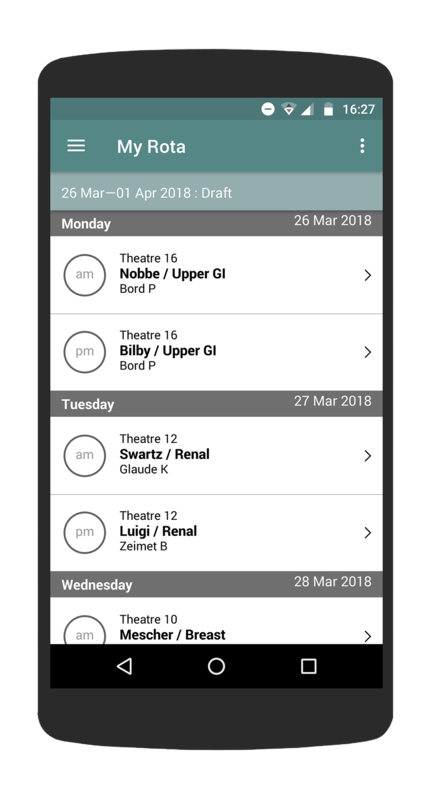 Rota Master users are able to offer out uncovered sessions via the Bids system. 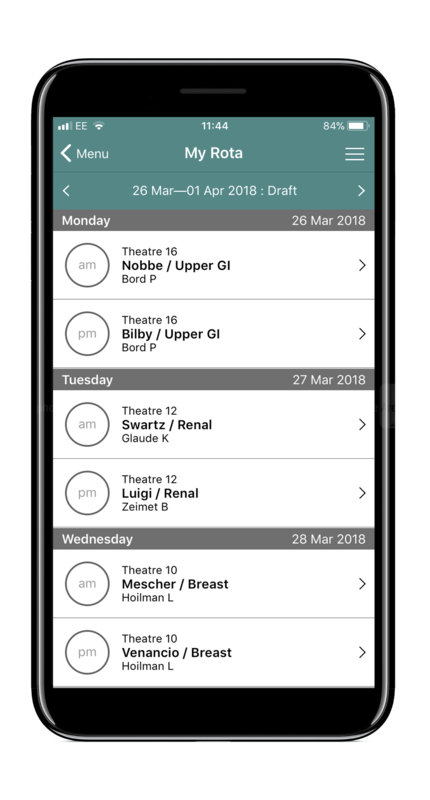 Anaesthetists who are not already working can request to cover activity offered to them as a session type of their choosing (either standard or extra) via their web login or mobile app. 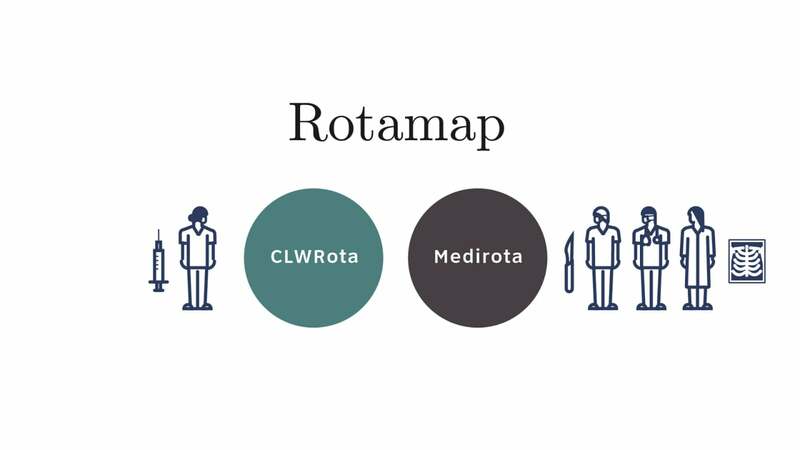 The mapping feature on CLWRota allows users to see who they are working with from other specialties if they are using Medirota. "After having CLWRota for only two weeks from order, Aintree University Hospital saved 6 sessions in the week of 14th February alone." "...if you save one session a year per consultant the system has paid for itself. To me it is an absolute no-brainer." "CLWRota has contributed to increased efficiency across the department, which has resulted in us delivering on average four sessions a week more since adopting the system."